• PS/2 or USB connector are available. • Front panel w/threaded bolts mounting Solution. 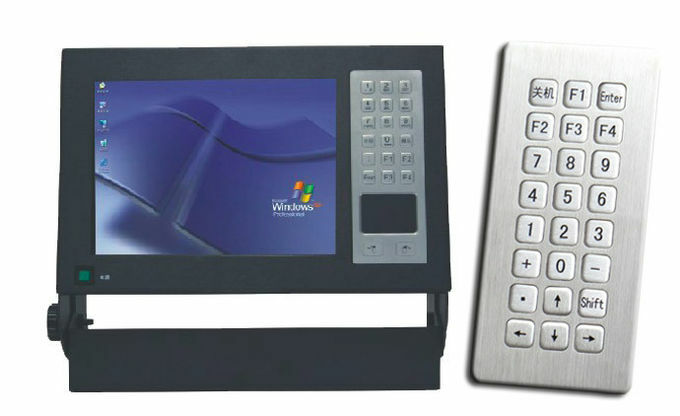 1, Professional manufacturer of experience in rugged input device for over 5 years. 1. 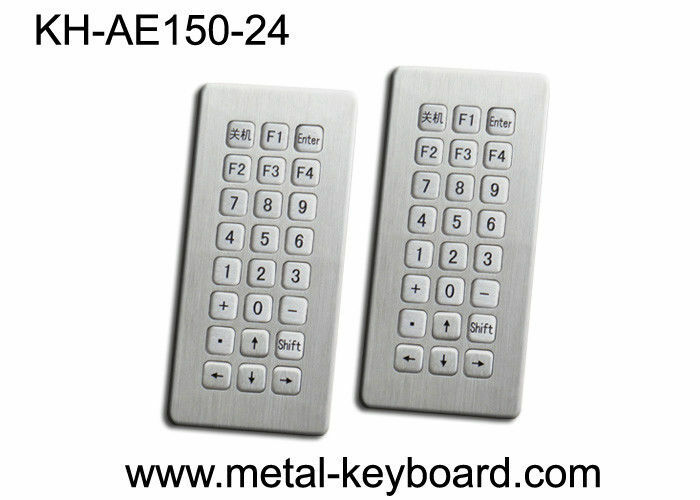 Material: Stainless steel material design, IP65 Water-proof,dust-proof,Vandal-proof performance,and long lifespan. 2. 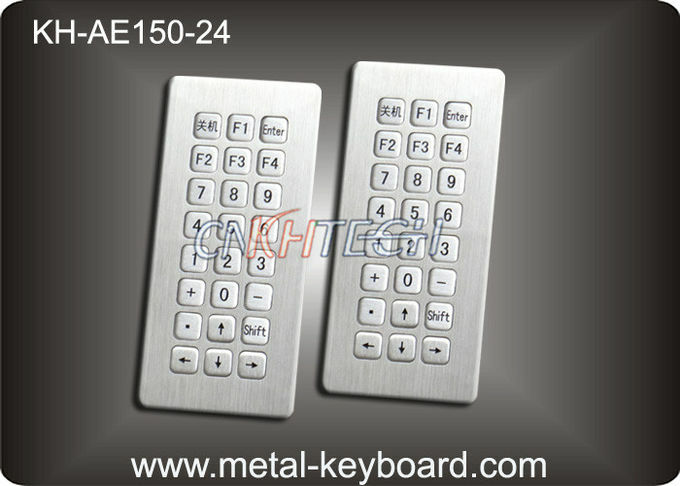 Keys: Metal keys are protected against twisting and levering which can not be dislodged from front, or defaced removing key covers. Long life to prevent lettering rub-off. and firm tactile key feel and unique double over-travel protection. 4. Layout: Friendly layout and any language is available and without any additional charge. 5. Interface: PS/2, USB connection plug-and-play. No driver needed, plug and play. 6. Easily mounting into enclosure or panel.